Looking for great value customized lapel pins? Promotional Products Ireland’s friendly customer service, low cost prices, and quality products will make us the one stop shop for all lapel pin customisations! Creating and ordering with us is child’s play! Utilise our “Free Quote” button at the top of the page. 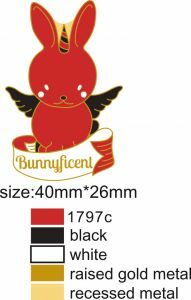 Provide us with the specifications of your lapel pin design and our graphics team will put together a free artwork proof for you. Once the proof has been created we can them provide you with a tailored quote for your design. Not 100% satisfied with the first proof? No problem. We offer numerous artwork revisions free of charge so your lapel pin is exactly to your liking! 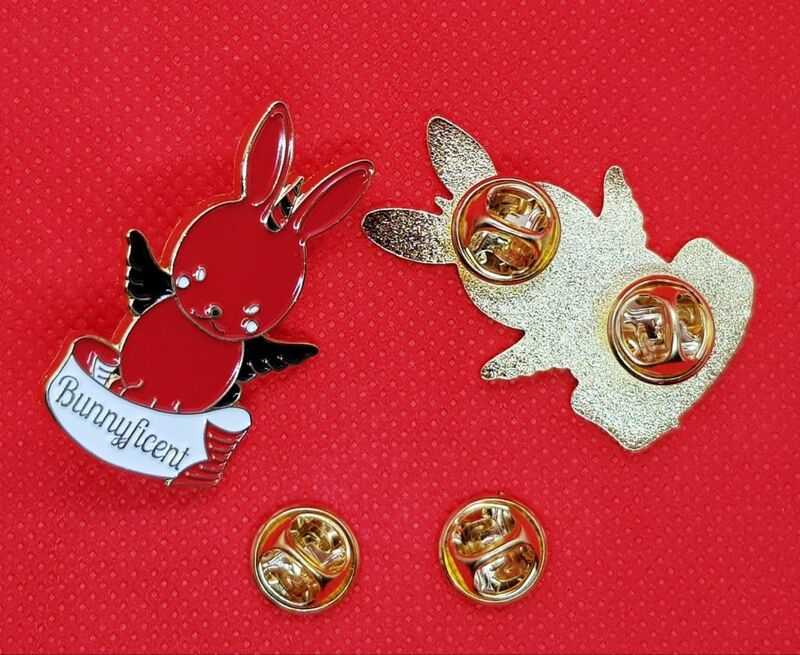 Once your order is placed, your custom lapel pins will be made and delivered under 3 weeks. Here at Promotional Products Ireland we like to make our customer lives easier so we like to keep things simple.